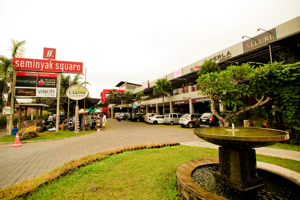 Seminyak Square is a restaurants and shopping arcade which located at the main district of Seminyak, Jl. Laksamana Oberoi/ Kayu Aya, Bali. 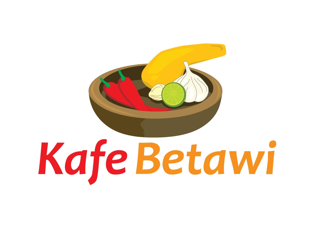 It is the first commercial area which equipped with many restaurants and branded shopping center and also a Hotel. Seminyak Square provides a comfort atmosphere for families and friends for shopping and dining experience including wide garden area with free benches and tables and also free wi-fi.